Does Your Company Have These IT Security Policies in Place? 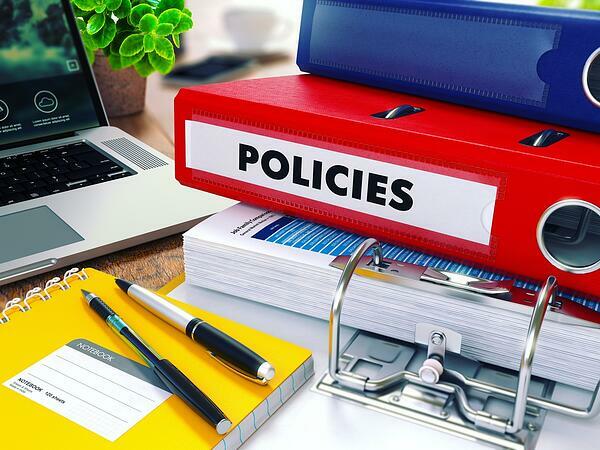 IT security policies are often overlooked by small businesses because they don't have the knowledge or resources to set them in place. This is problematic considering that human error accounts for most security breaches, which is why it's important to have rules in place. Take a look at these IT security policies that your business should have in place. A simple, but important policy, is password setup and management. Educate employees on the importance of creating a strong password, as well as best practices for making them. Often times, employees set easy passwords that hackers can take advantage of. Employees don't usually create complex passwords since they don't have things personally at stake. Set a policy in place that instructs employees to create passwords containing special characters, numbers, and both uppercase and lowercase letters. In this day and age, the internet is used on a daily basis. In order to protect your business, set a policy to limit internet use to business purposes only. Setting an internet IT security policy can limit unauthorized downloads while restricting access to personal emails as well. If employees access public wifi for personal devices, you can recommend certain practices for internet browsing as well. Similar to internet usage, company emails should only be used for business related items. Set an IT security protocol in place to prevent employees from sending personal emails or forwarding links. This adds an extra level of security by separating business and personal use. In addition, you can set a standard signature in place for all employees to create unity and make it easy to identify emails from co-workers. Since so many employees bring devices to work, you should have a bring your own device (BYOD) in place. You can decide whether you allow work-related matter to be conducted on personal devices or not, but either way your employees should be aware of the policies in place. All of this information should be available to employees in their handbook for reference. These are just some of the IT security policies your business should have in place. The more you have, the more you reduce potential risks. Make sure your employees are well aware of these policies and understand the protocols in place. 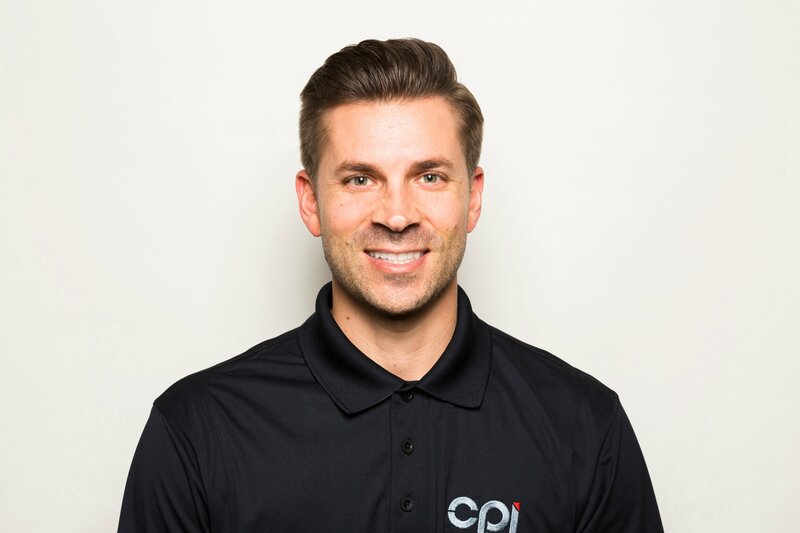 For help establishing business policies, consult with a CPI representative here.